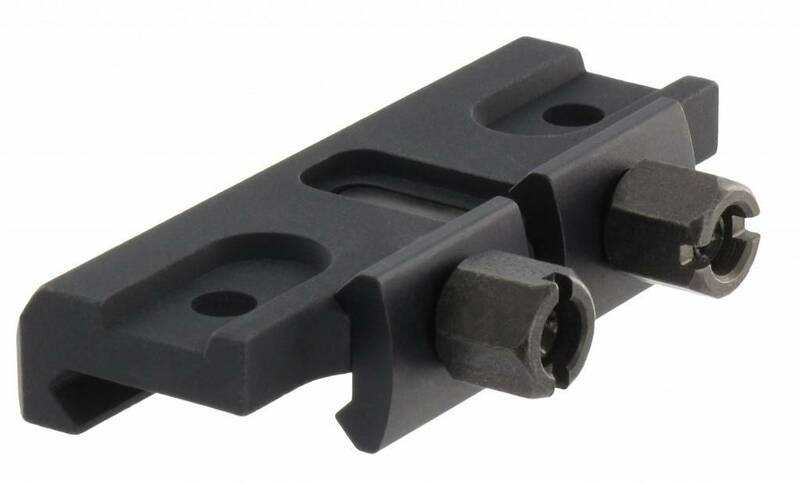 Torsion Nut Picatinny (MIL-STD 1913) Mount. Fits Comp M4 and Ring Base & Top. This is not a Quick Release mount.